According to the instructions of the Ministry of Education and Sport, the Sports School Club "Idro" of the Maritime High School Zadar was founded on the 7th March, 1996 and thus became the first high school student club in the Zadar County. The club has its own articles of association and the annual program of activities. Club members are the students of the Maritime High School Zadar and their professors who want,with their knowledge and engagement, to help students. The club was founded with the aim of engaging students outside of the teaching process. With such engagement the students of the Maritime High School Zadar spend their leisure by acquiring sport skills. Since the founding, in the club operate handball, football, basketball, sailing section and sections of martial arts. A female volleyball section has also been recently founded. The school gym has 4 rooms and two separate dressing rooms with showers and toilets. For teachers, club members, we have established a recreational section. A section is also a member of the "Sport for All" Croatian Association of recreation. Training sessions for all sections are held every day ,in the afternoon, under the guidance of our teachers of Physical Education. 1. 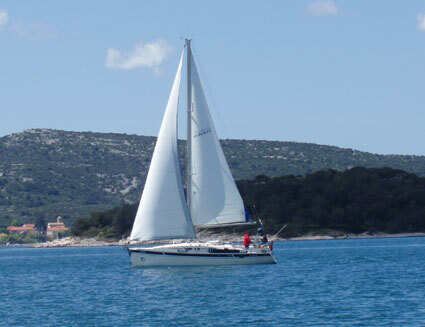 Christmas sailing regatta Zadar -Biograd - Zadar in 1996- won the 1st place, V group, Elan 31. 2. Tanker Regatta in 1997- 1st place for the 40-th anniversary of the founding of the school. Recreational section, whose members are professors of the Maritime High School Zadar , has been active since September 1996. The section has 16 registered members, who are also members of the school team. Since 1997 the members of the recreational team participate at the ‘Croatian festival of recreational activities' held every year in Rovinj. In 1999, the team won the 2nd place on a basketball tournament in Rovinj. In 2000, at the European Festival of Sport Recreation, held in Porec the team won the 2nd place on the basketball tournament. The most active section is the school's handball team which is one the most successful teams among secondary schools in our region. 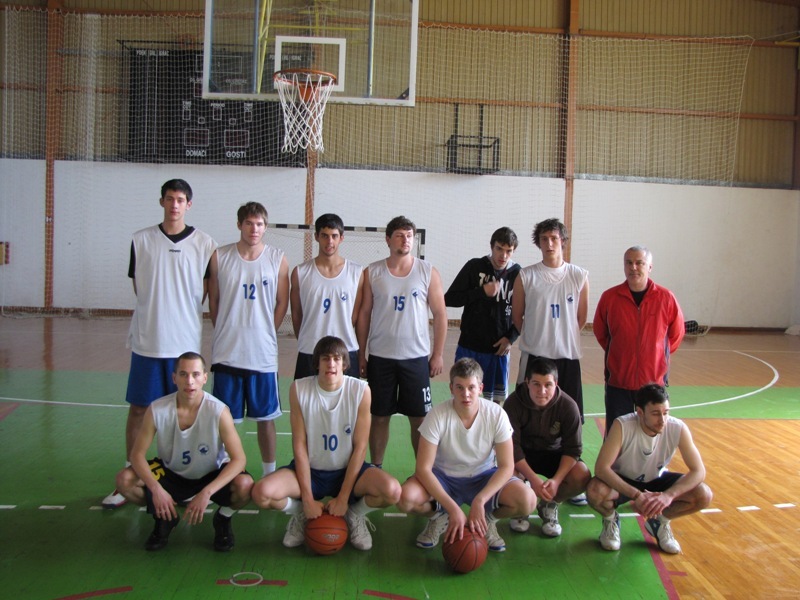 On March 30, 2009, the basketball team won the 1st place ‘group south', by winning the team of the School of Economics in Zadar.